Join Village Municipal Leaders, the Project Team, fellow citizens, and community stakeholders for a morning of Re-envisioning the Village of Gowanda! Join Us on February 27, 2016! 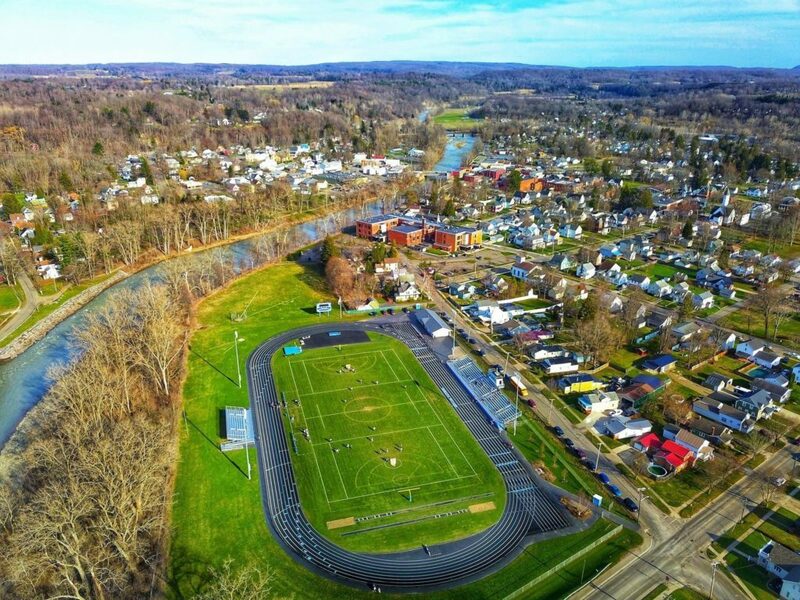 To help focus its revitalization efforts, the Village of Gowanda has undertaken a number of significant efforts which have resulted in the potential for additional plans for moving forward with individual aspects of community redevelopment. One of these efforts, the NYS Brownfield Opportunity Area Step 1 Pre-Nomination Study, which is lead by C&S Companies, is currently in progress. In order to ensure that the local community is given a voice in the redevelopment planning for the Study Area, we are extending an open invitation to join us for the second round of Site Analysis and Community Visioning Tours, which will take place on February 27, 2016, beginning at 10 am at Village Hall, with the second to begin at 12 pm.